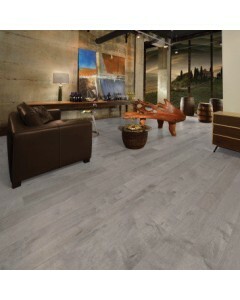 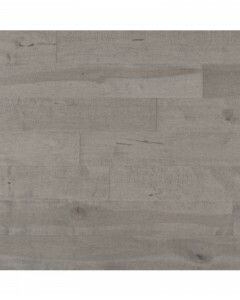 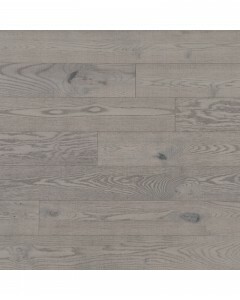 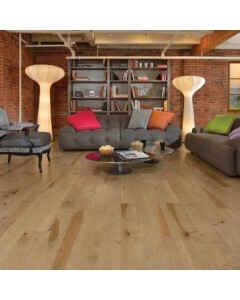 Red Oak - Driftwood 3/4" x 3-1/4"
The imagine collection, a textured floor designed for real life. 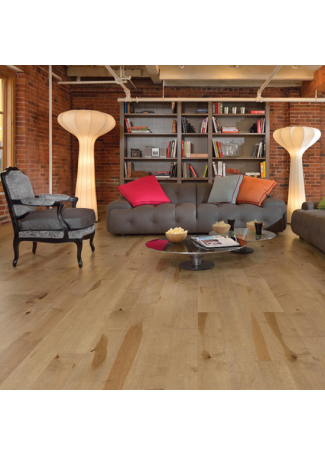 A unique process that adds texture to the wood and help hide the marks and scuffs of daily use.Available Dimensions:3-1/4", 4-1/4"
Red Oak - Driftwood 3/4" x 4-1/4"
Red Oak - Driftwood 1/2" x 5"
The imagine collection, a textured floor designed for real life. 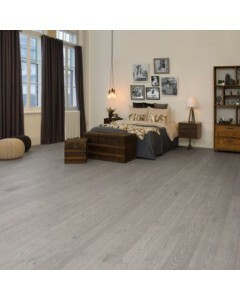 A unique process that adds texture to the wood and help hide the marks and scuffs of daily use.Available Dimensions:5", 6-1/2"
Red Oak - Driftwood 1/2" x 6-1/2"
Red Oak - Driftwood 3/4" x 7-3/4"
The imagine collection, a textured floor designed for real life. 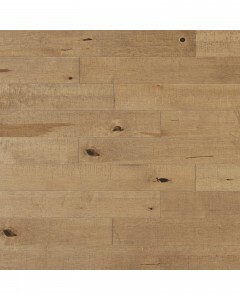 A unique process that adds texture to the wood and help hide the marks and scuffs of daily use.Available Dimensions:7-3/4"
Maple - Driftwood 3/4" x 3-1/4"
Maple - Driftwood 3/4" x 4-1/4"
Maple - Driftwood 1/2" x 5"
Maple - Driftwood 1/2" x 6-1/2"
Maple Driftwood 3/4" x 7-3/4"
Maple - Papyrus 3/4" x 3-1/4"
Maple - Papyrus 3/4" x 4-1/4"